Learn how to play the drums using a methodical progression of famous drum beats and fills played by some of the best drummers on some of the world's most famous songs that shaped modern music. 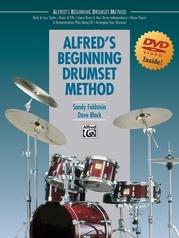 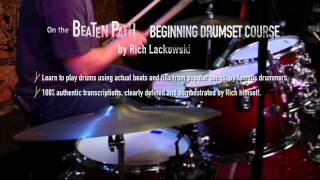 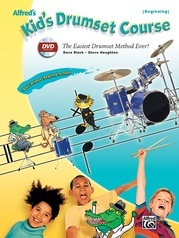 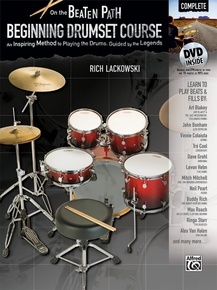 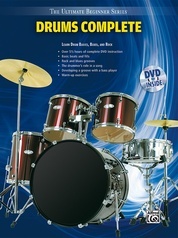 This collection combines the entire three-level series of the On the Beaten Path Beginning Drumset Course---the acclaimed method that teaches you how to play drumset using carefully selected legendary beats from songs that shaped modern music. 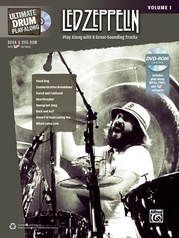 Level 1 starts you off with a wide selection of rock beats and fills by drummers including John Bonham (Led Zeppelin), Tré Cool (Green Day), Dave Grohl (Nirvana), and many more. 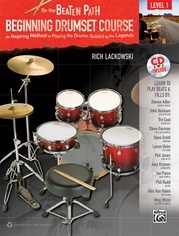 Level 2 expands your vocabulary with dozens of blues and jazz beats and fills by drummers including Steve Jordan (The Blues Brothers), Chris Layton (Stevie Ray Vaughan), Max Roach (Miles Davis), Buddy Rich, and many more, that will unlock coordination and syncopation skills that every drummer must master. 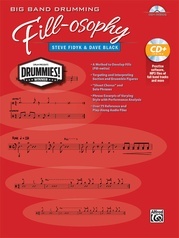 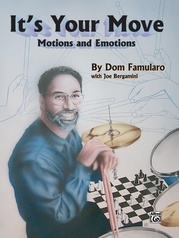 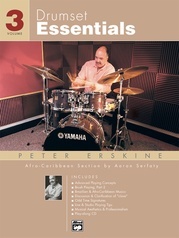 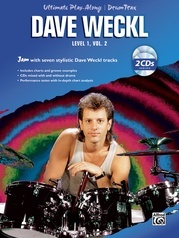 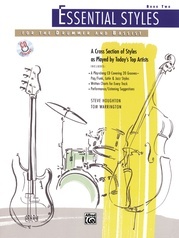 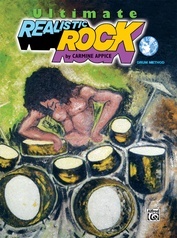 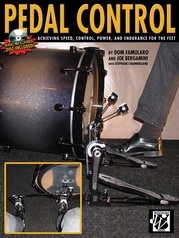 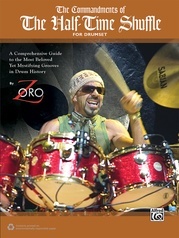 Level 3 fortifies your drumming knowledge with reggae, country, funk, and Latin beats by legendary drummers including Carlton Barrett (Bob Marley), Joseph "Zigaboo" Modeliste (The Meters), Nick Mason (Pink Floyd), Neil Peart (Rush), and many more, plus you'll learn additional concepts like time and tempo manipulation, other time signatures, and a ton of key drumming tools. 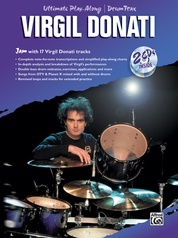 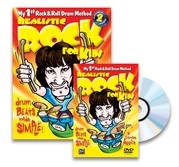 The enclosed DVD-ROM includes over 4.5 hours of video demonstrations covering every line of music in the book, plus 142 MP3 audio tracks of every legendary beat and fill. 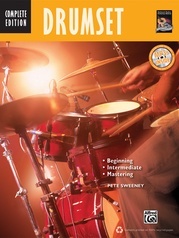 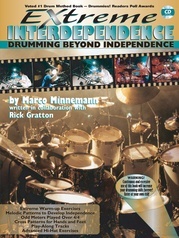 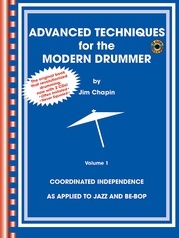 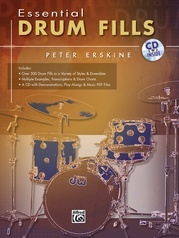 By the time you complete the On the Beaten Path: Beginning Drumset Course Complete, you'll understand all the essentials of being a good drummer from reading and writing music to playing with healthy technique to keep you drumming for a lifetime---along with a well-rounded vocabulary of over 140 famous beats and fills that you can use to create your own music to start playing in bands.